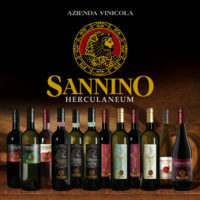 The winery SANNINO and ‘was founded in the fertile ground of the Vesuvian cities of Herculaneum by the family, who decided to invest in their own territory the wine experience gained over several decades of activity. 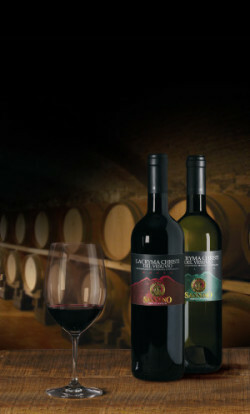 The careful selection of the grapes’ origin, the important investments in machinery and leading edge technology, industry expertise and the passion and dedication have contributed to the creation of a product of the highest quality that can transmit not only the taste of a great wine but also the emotions and feelings of the homeland, much praised since Roman times. 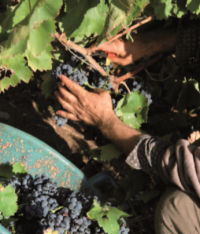 The uniqueness of the product is linked to a wise combination of tradition and innovation, as the perfume of the Gulf of Naples, the particular minerality of the soil made pleasant by volcanic eruptions and the historicity of vines already cultivated by the ancient Romans are interwoven processes in continuous evolution, made possible by the latest generation of winery. 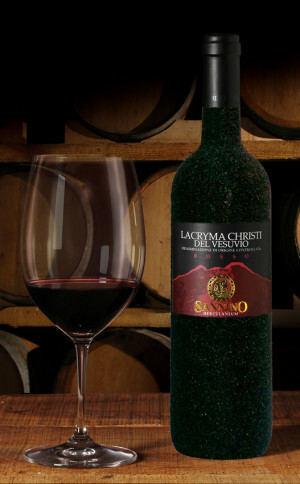 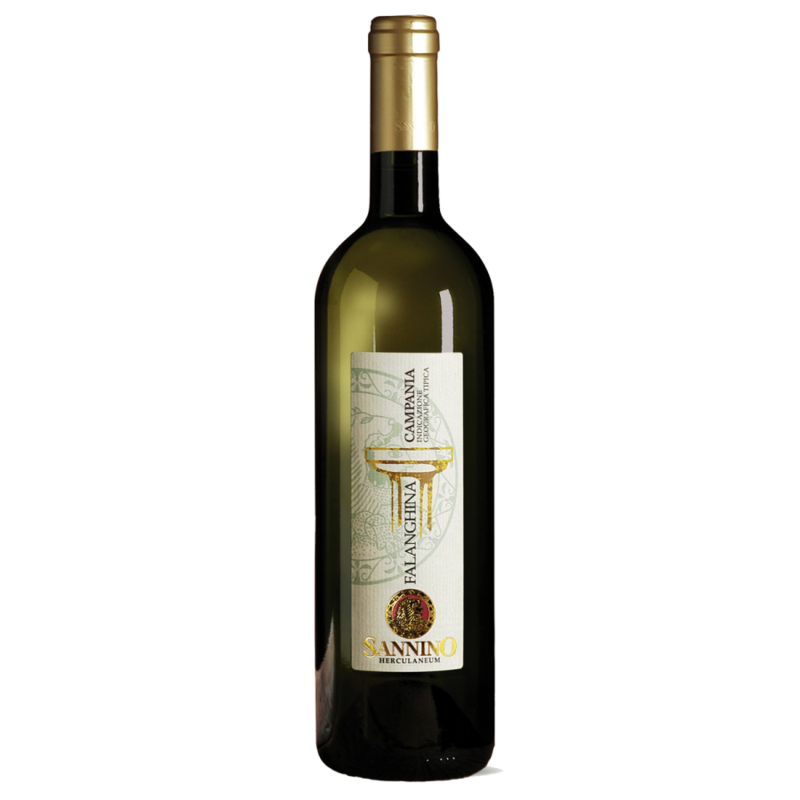 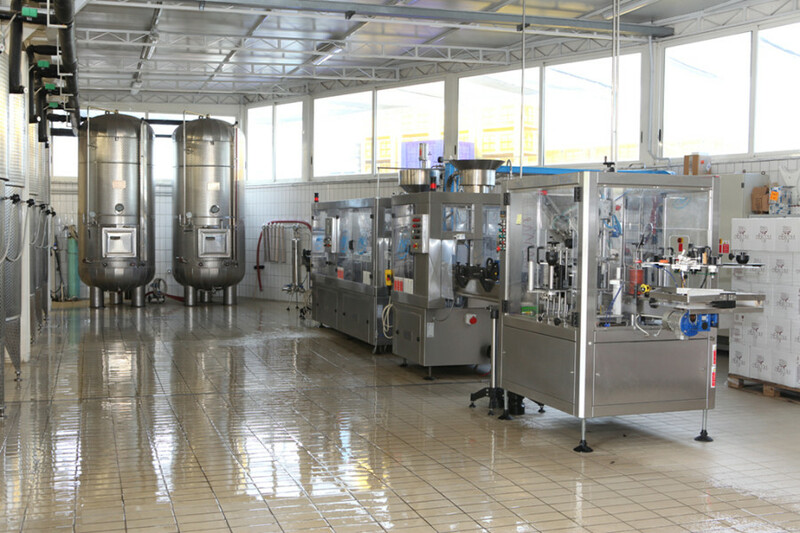 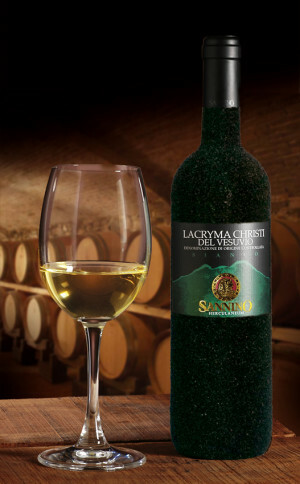 The AZIENDA VINICOLA SANNINO dedicates part of the production to the tipical and historical Vesuvian wines, such as Lacryma Christi D.O.C. 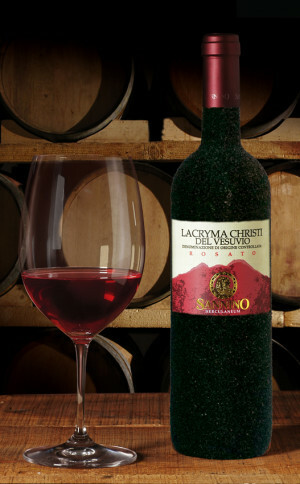 Rosso, Lacryma Christi D.O.C Rosato, Lacryma Christi D.O.C. 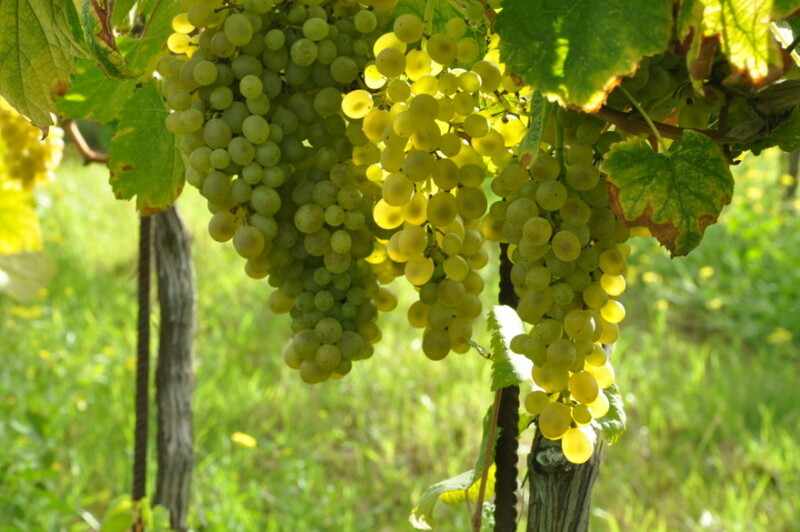 Bianco, Piedirosso Pompeiano I.G.T., Aglianico Campania I.G.T., Falanghina Campania I.G.T. 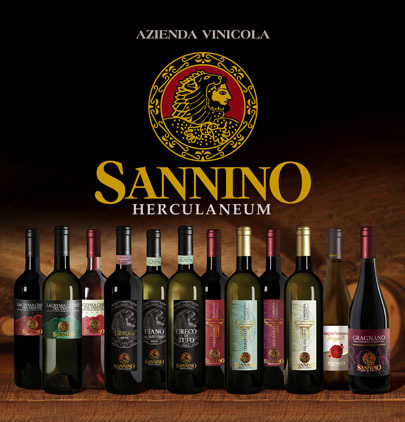 and Coda di Volpe Pompeiano I.G.T. 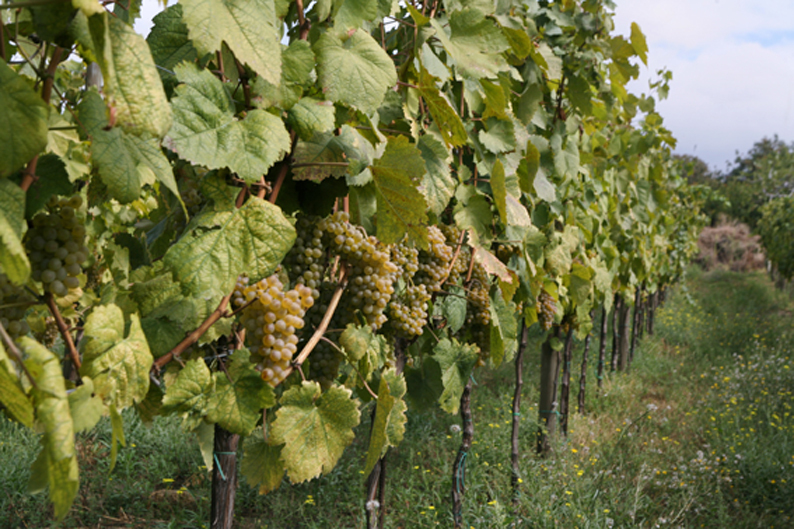 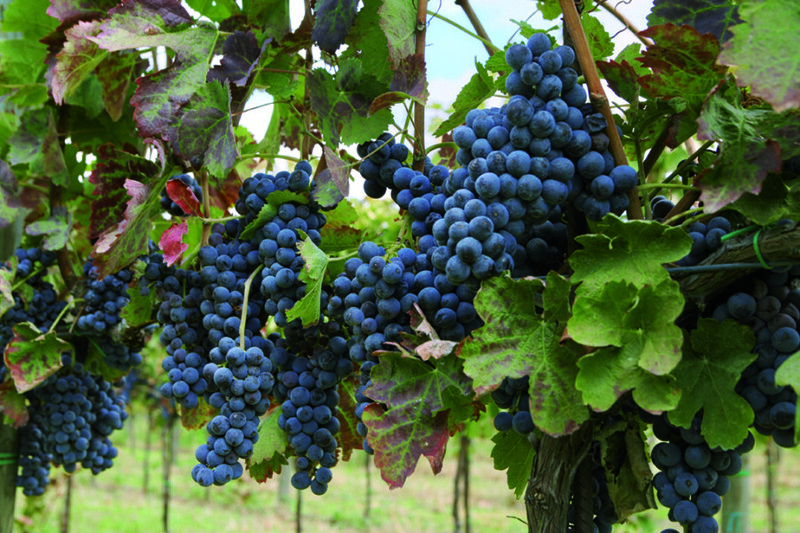 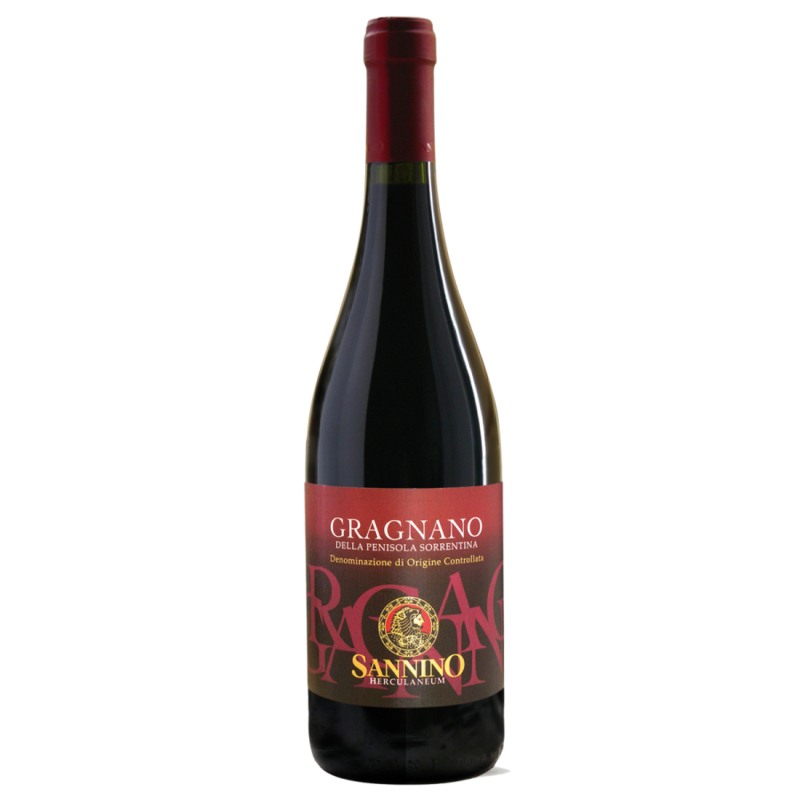 ; the winery also produces the Gragnano D.O.C. 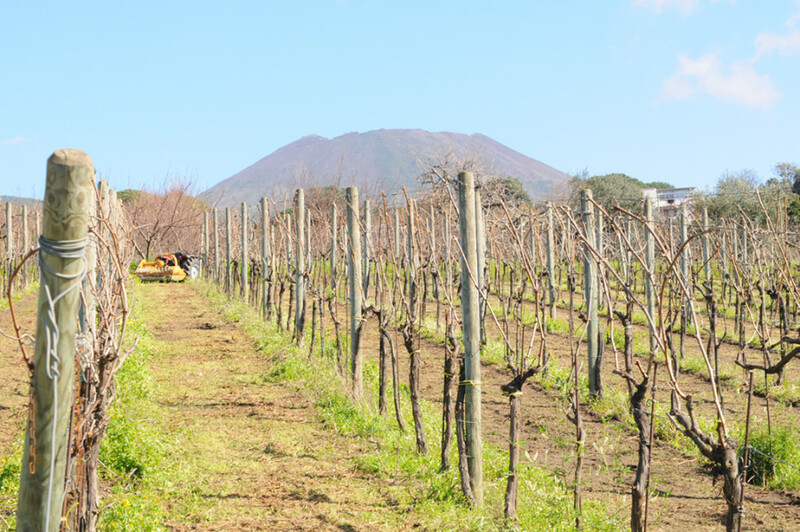 coming from Sorrento Peninsula in addition to the Falanghina I.G.P. 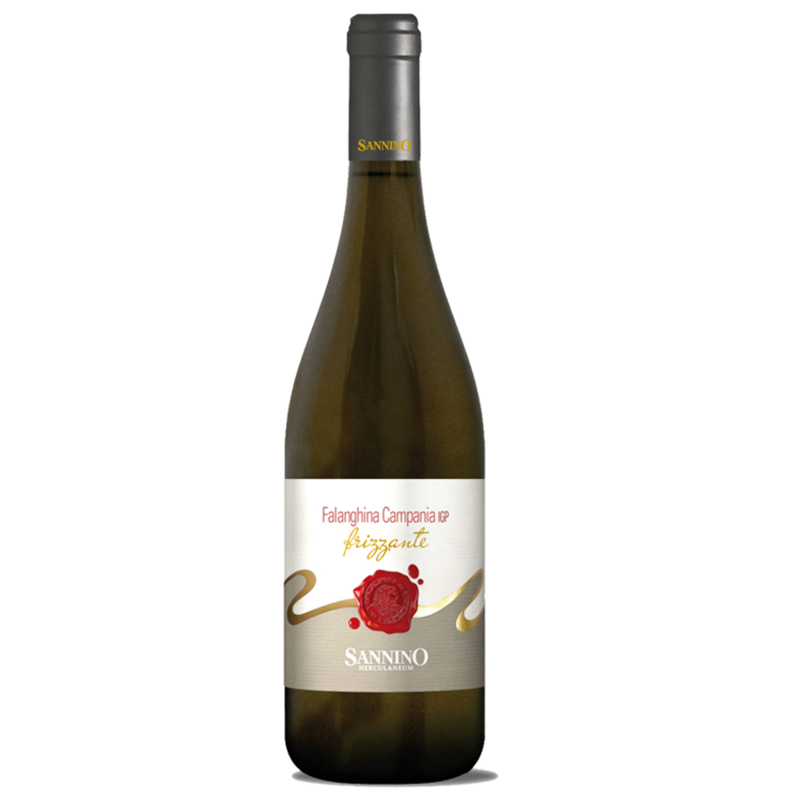 Campania Frizzante, latest in home Sannino. 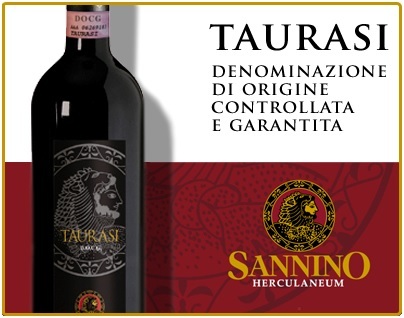 The company has also turned its attention to wines from areas outside the territory of Vesuvius, such as Taurasi D.O.C.G., Fiano di Avellino D.O.C.G., and Greco di Tufo D.O.C.G..